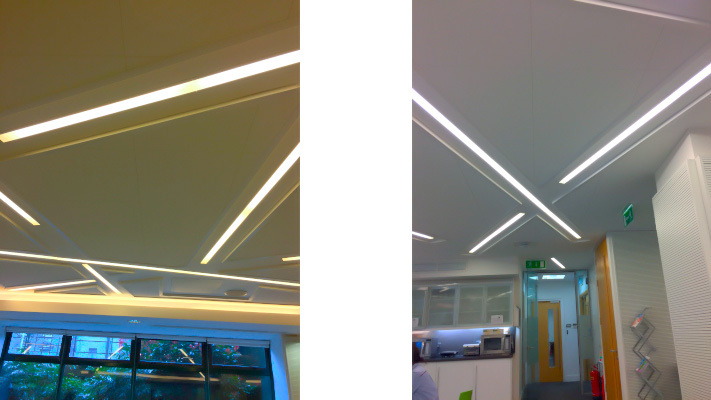 Canteen Ceiling – Acoustic absorption panels to the feature ceiling in the canteen. Extremely high level of detail required to ensure that both an ascetic and acoustic performance was achieved. CEO Office – The existing office was sub-divided to provide an interconnecting meeting room to the CEO office. 6th Floor Office – New glazed partitions erected to form a new office area. 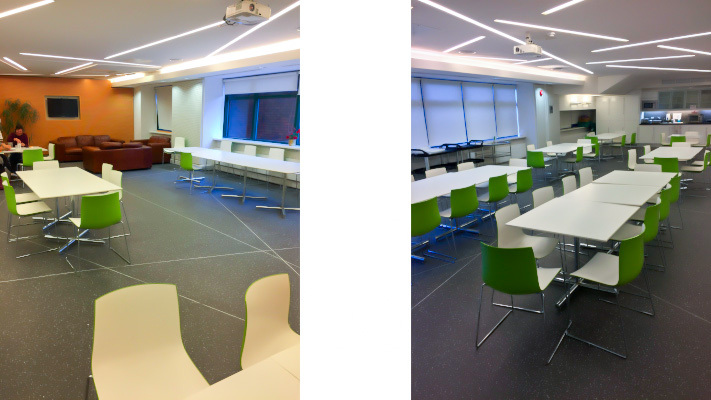 3rd Floor Office – Created two new offices within the existing open plan office area. All works carried out over weekends ensuring that there was no disruption to the staff. Electrical, fire alarm, air conditioning, etc. elements included in the projects. 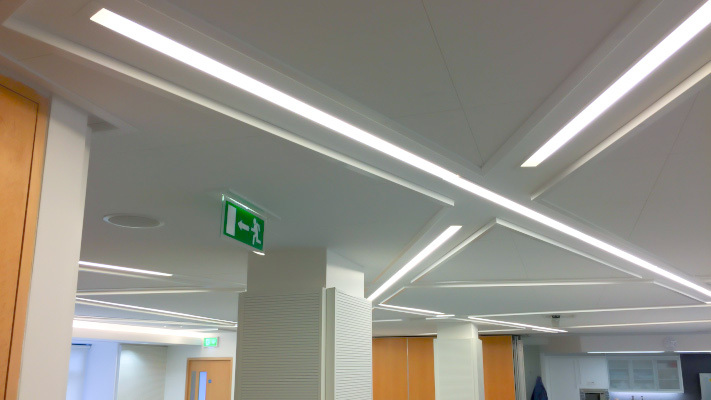 Fit-outs of various floors within the HPRA office in Kevin O'Malley house during weekend to minimise distruption. Electrical, fire alarm, air conditioning elements included in the projects.